The Charitable Foundation of the Grand Lodge of Maine sponsors the Masonic Bikes for Books program to encourage students to read. This year alone approximately 90 Masonic Lodges throughout Maine will present nearly 1,000 bicycles to children participating in reading programs in local schools and public libraries. Evidence shows that schools participating in the program are witnessing improved reading scores among their students. Books also enlighten, inspire, bring happiness and success, challenge our perspectives and provide comfort at difficult times in our lives. Masonry has long supported the youth in the towns and schools in our communities. With the steadily increasing number of Matching Grant applications being receive, the Masonic Charitable Foundation created a separate grant program called the Youth Activities Matching Grant. 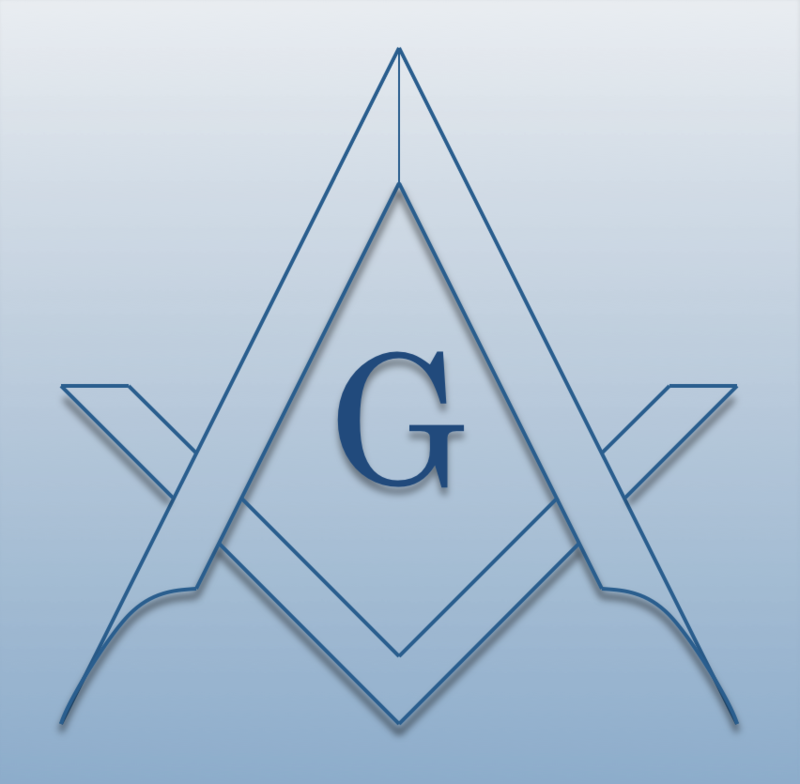 Like the other grant programs, this particular grant will allow a lodge to have their fund raising efforts matched by up to $500 from the Masonic Charitable Foundation. Project Graduation is a program offered by many high schools in the United States, in which organized adult-supervised activities are offered as part of a post-graduation party in lieu of student-run events with alcohol or drugs. Events often last through the night and are held in hotels, community centers, and other venues chosen by the students. Masonry is a community of like-minded men who want to improve themselves in any number of ways. As a fraternity, we do our best to improve ourselves and see that we are better individuals, partners, husbands, fathers, leaders, and friends through what Masonry teaches us. But as we all know, life can often not go as we had planned. Through job loss, a health issue, or other unforeseen factors, we may from time to time need the assistance of those with whom we share a fraternal bond. The Charitable Foundation of the Grand Lodge of Maine proudly supports the Maine Masonic College. The Maine Masonic College was created and organized in 2005 to provide an extended opportunity for Freemasons and members of the public to explore the nature and purposes of Freemasonry and its wider mission in promoting the well-being of all human kind. Its curriculum is designed to provoke greater though and reflection of the world around us. Classes and lectures are itinerant and can be conducted anywhere upon request. The Maine Masonic Charitable Foundation fully funds the Museum and Library of the Grand Lodge of Maine, located in Holden, Maine. Included in its inventory are books and software designed specifically for modern library and museum collections. Books, e-books, pamphlets, magazines, CD/DVDs, and more are added to the collection daily. We are purchasing new and relevant works in many fields to further enhance the usefulness of the Library for Maine Masons, their friends, and communities. The Trustees of the Maine Masonic Charitable Foundation have begun a project to expand the Masonic Library and Museum in Holden. See the plans and how you can help make this project a reality. Masonry has the unique opportunity to become a partner in every community in which Masons reside. The Community Betterment Matching Grant program sponsored by the Maine Masonic Charitable Foundation assists a local lodge in achieving its charitable efforts in their communities. The Masonic Charitable Foundation has allowed us quickly to help Brethren and Masonic widows address urgent personal needs. The maximum award is $500.